First of all, in this Thin Red Line Package celebrating America, you get lots of things celebrating America. 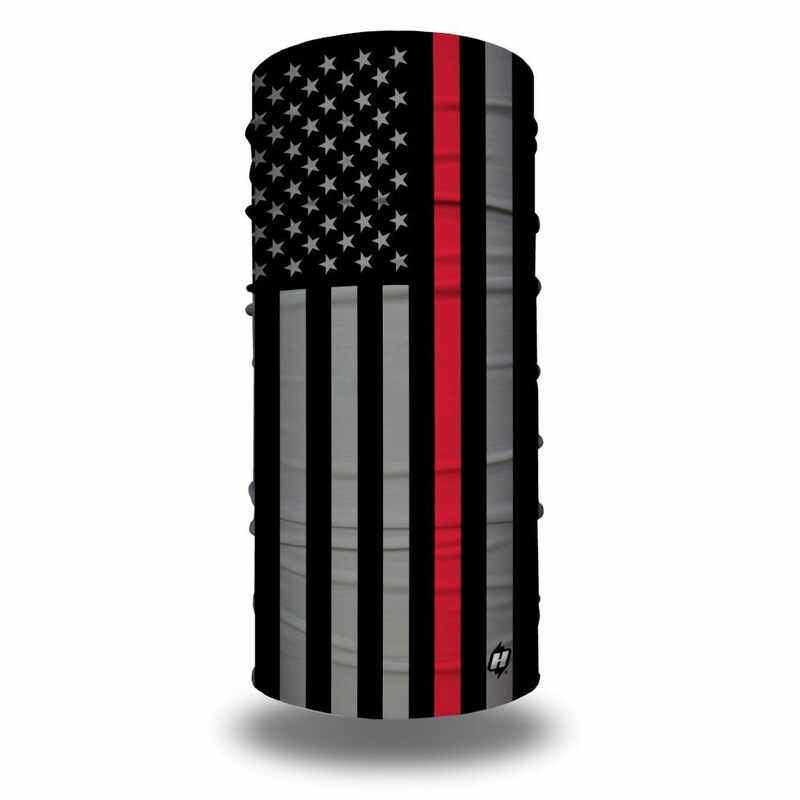 For example, you will get this Thin Red Line American Flag Patch on a black trucker hat. Then, you get TWO FREE Hoo-rags! This great combo includes our Old Glory Bandana and Thin Red Line Bandana. 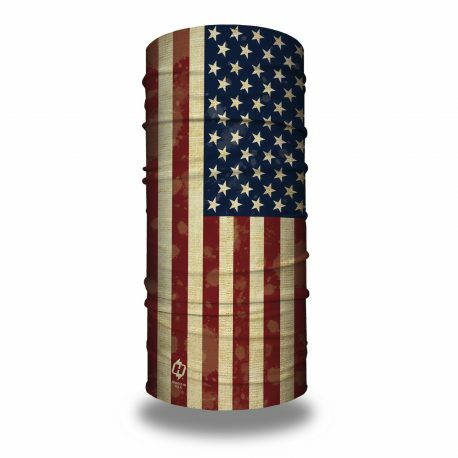 Either can be worn in several variations including neck gaiters, beanies, headbands, do-rags and more.